Elevate Commerce has dedicated it’s entire business to implementing the most robust and leading commerce platform on the market today, the Kibo Commerce Platform. 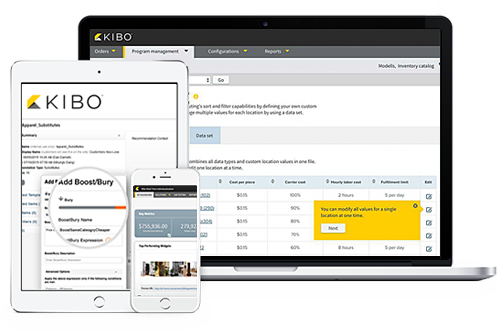 Kibo has the only truly Omnichannel solution for mid-market retailers. This incredibly robust platform combines the best in commerce, order management, individualization and mobile point of sale together in one fully integrated platform. As a Certified Kibo Implementation Partner, our team is able to take this amazing platform to new heights. With Kibo's flexible and extensible platform architecture, Elevate Commerce is able to develop the exact set of features and functionality that you need to support your online business. Kibo has built one of the most robust and flexible eCommerce platform on the market today. Kibo’s full featured distributed order management system is the best in the industry for the mid-market. Running throughout the entire platform is the ability to create highly personalized experiences. 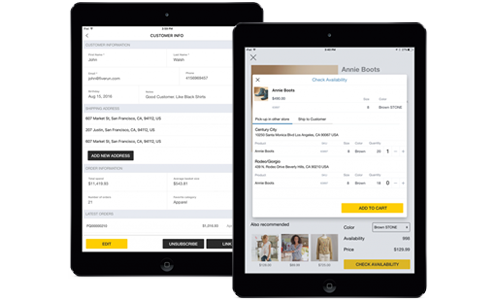 Extend the online experience into the store with the Kibo Mobile Point of Commerce system. Kibo’s full featured order management and distributed order management system is the best in the industry for the mid-market retailer. This powerful platform allows you to find products anywhere in your organization (i.e. retail stores, multiple warehouses, and suppliers) and ship from anywhere to your customers in an instant. When integrated to your front end commerce site, you can enable industry leading in-store pickup functionality all through one fully integrated system. In addition, the Kibo Order Management Platform gives you all the tools necessary to efficiently run your call center. Running throughout the entire platform is the ability to create highly personalized experiences for your customers. 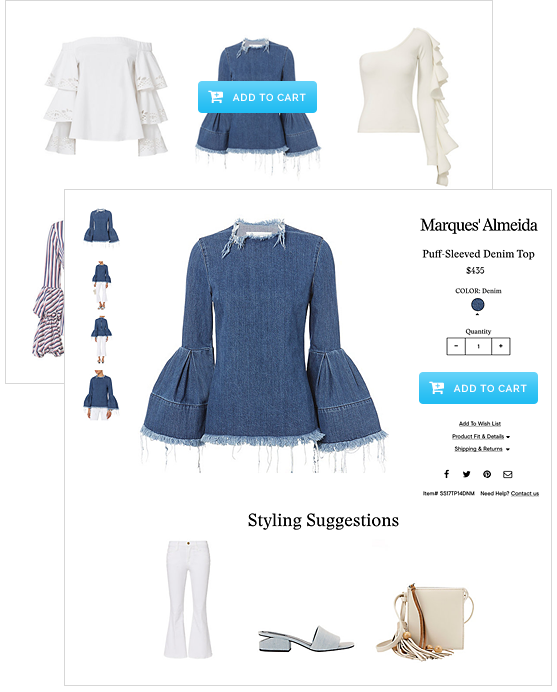 This amazing technology allows for personalization of nearly the entire customer experience including your merchandising pages, category pages, index pages, product pages and virtually any messaging throughout the site. 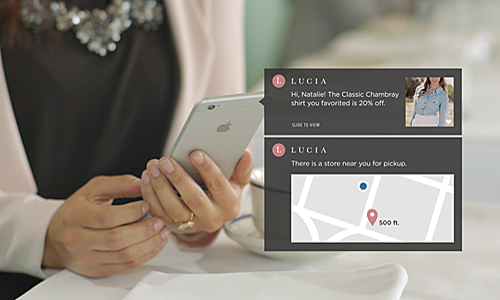 This technology goes beyond just personalization to create a truly individualized experience for each customer. Extend the online experience into the store with the Kibo Mobile Point of Commerce system. Finally, you can have a seamless experience for all of your customers, regardless of which channel they are shopping. 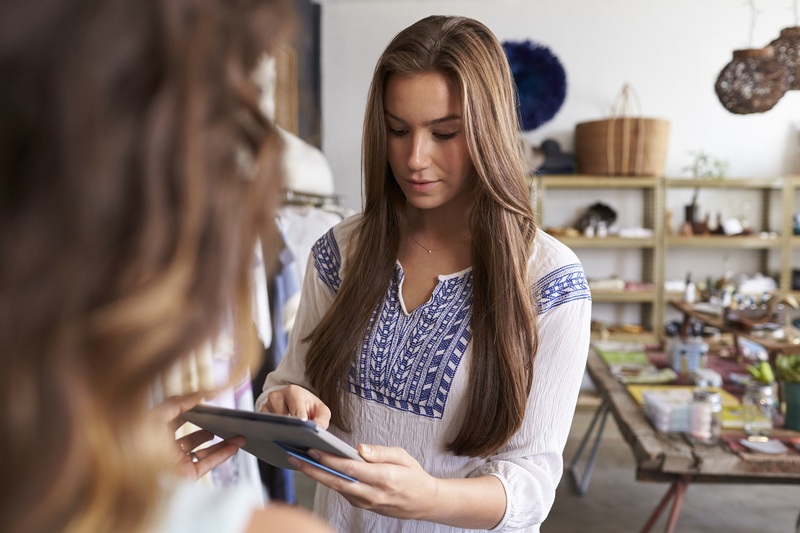 The fact this is integrated with both the Order Management and eCommerce System, puts the power of your entire retail organization in the hands of every sales associate. Locate product, ship to store, ship to home, checkout in store, just to name a few powerful things any associate can do with ease. Infused into everything we do is our 20+ years of commerce expertise in delivering hundreds and hundreds of major commerce sites. 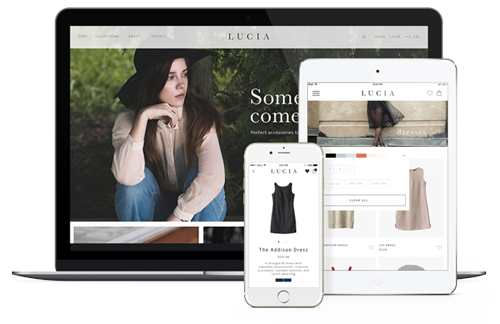 As part of your implementation, you will be working directly with a Commerce Strategist who will ensure the decisions you are making about the customer experience, merchandising and marketing of the site is optimized for your business. Elevate Commerce has taken the powerful Kibo Commerce Platform to a new level with our unique JumpStart Store™. Our team starts every Elevate Commerce customer with a set of hundreds of out of box features that are highly configurable to meet the specific needs of your business. Each feature has been carefully crafted to optimize your customer’s experience and work to increase conversion and retention in your business. This robust set of features is only available when you do your implementation through the experts at Elevate Commerce. The Kibo technology solution delivered by Elevate Commerce is partnered up with the very best 3rd party solutions in the industry. These industry leading technology solutions enhance the robust platform from Kibo Commerce. Many of the 3rd party have already been integrated into the Kibo Platform making if it much less expensive and effortless for you to take advantage of these 3rd party solutions. Here are a few of the many solution partners.